Did you know that according to Gartner, Through 2019, more than 50% of data migration projects will exceed budget and timeline and/or harm the business, due to flawed strategy and execution? 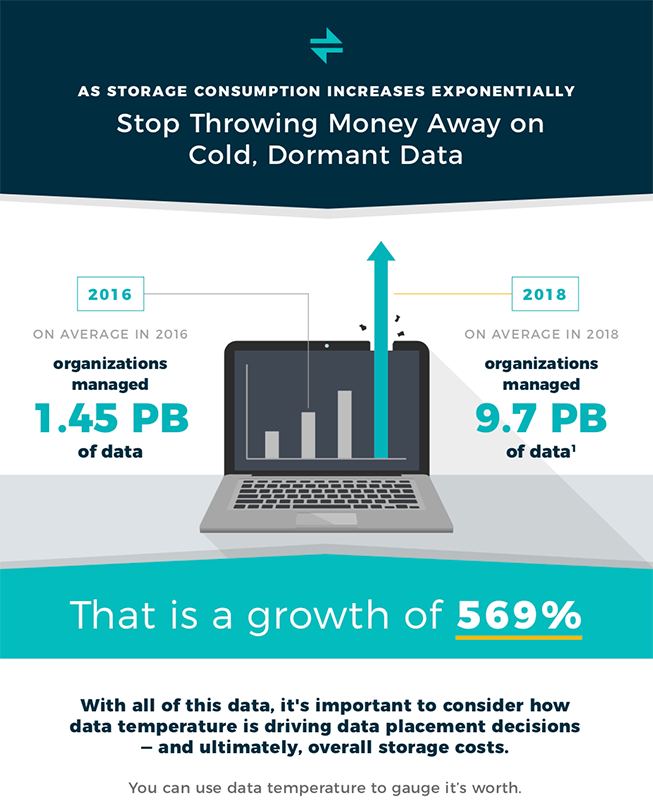 Stop throwing your IT money away and download this guide before you begin your next migration project. Inevitably storage equipment ages or fails, and it must be replaced leading to a daunting migration project. 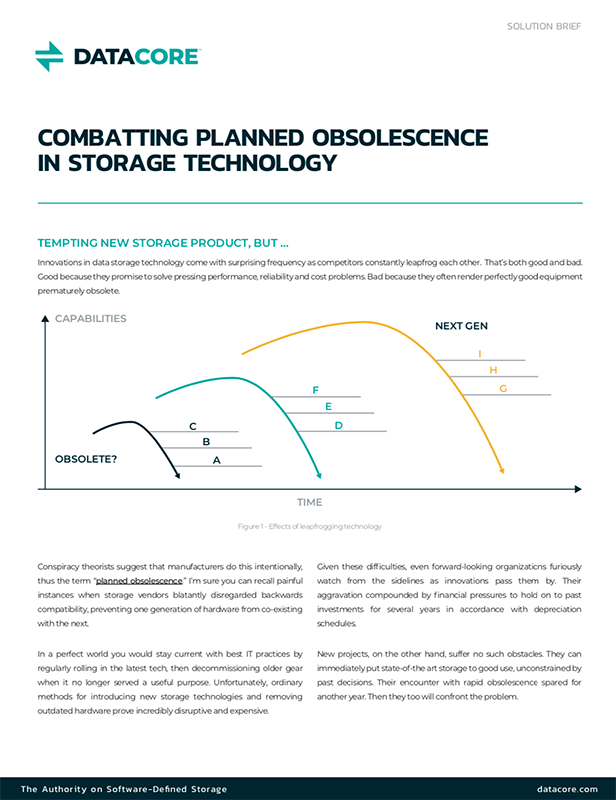 With a software-defined storage solution approach, this project can be simplified without many of the difficulties, delays and stresses usually associated with these moves. Download this Gartner note to learn what measures and considerations companies like yours are taking for a successful migration.